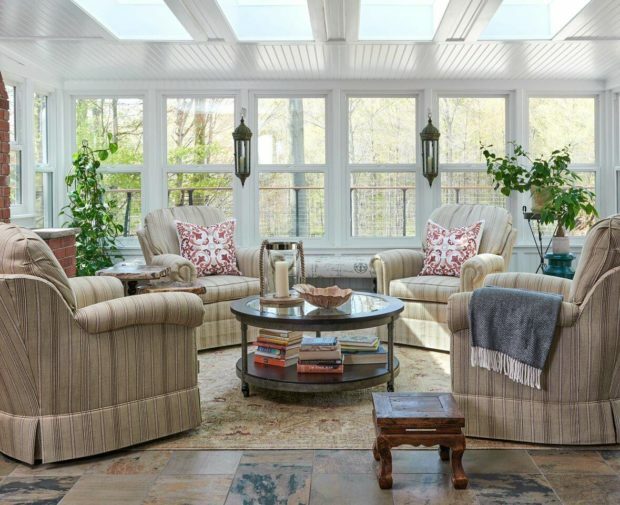 A conservatory or what many people call a sun room is one of those rooms that most new homeowners tend to forget about. Those that actually have on in their home tend to use it more than the living room and dining room combined. But, before we see why this room is so versatile and popular, first we need to talk about what this room really is and how to build one. First off, there are two general types of conservatories, or so called sun rooms. There are conservatories that are detached of the home. 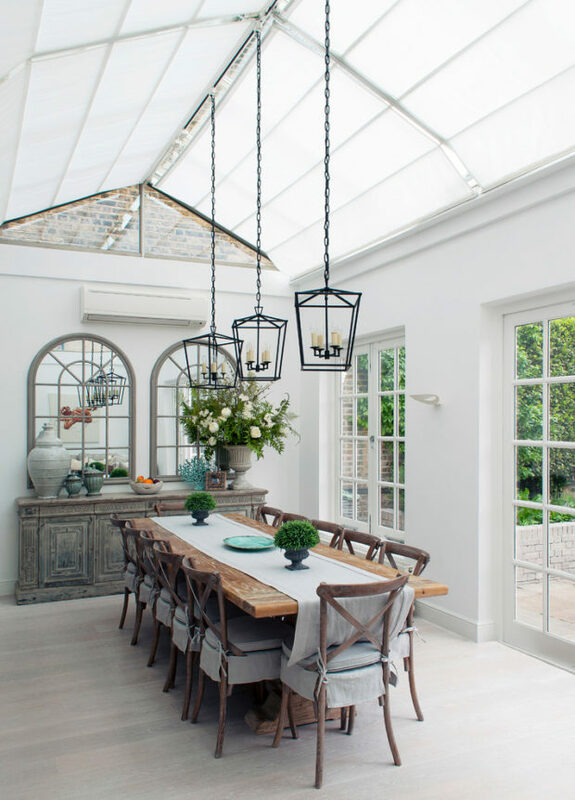 These are in fact conservatories in the true sense of the word, while the other type are conservatories that extend a certain room of the house and are usually what people refer to as sun rooms. 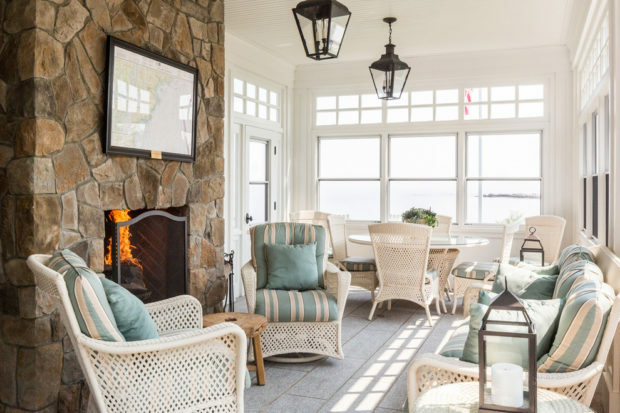 But what makes the conservatory or sun room a room worth investing in? It’s quite simple actually. This space is intended to make the most out of sunlight. The main purpose of conservatories is to allow you to enjoy the natural light while still being within the realm of your home and enjoying the same level of comfort as you would normally do. They are even better for places where the weather often is less than ideal for staying outside. 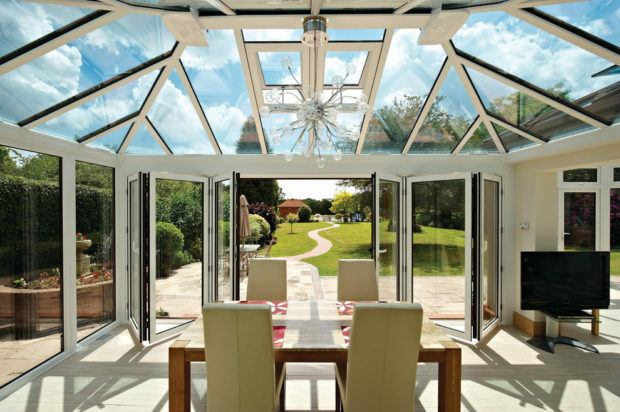 If you have a beautiful garden but can’t enjoy it because of the weather, then a conservatory might be the right choice for you because it will allow you to feel almost as if you’re outside, except that you won’t feel the weather because you’ll be surrounded by glass or a roof made of polycarbonate. 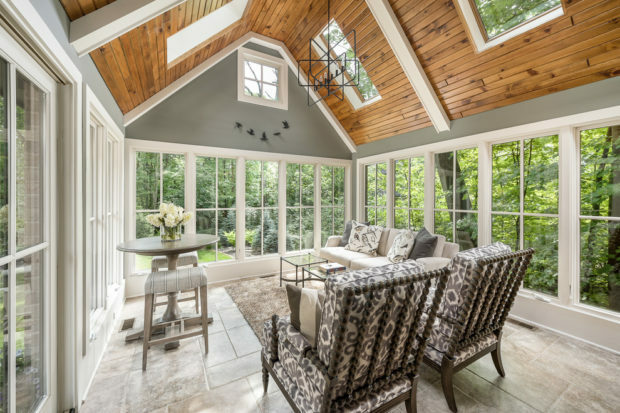 In order to build a conservatory, first you need to decide whether you want to extend a specific room of your house, or build it separately from your home. If you know exactly what you want, it will only make the process a lot easier and the first step to find out what you like is to browse ideas and designs and that is what we are going to show you today. Once you have a general idea of what you want to build, you should think about the materials that you would like to use. There are myriad options that you can choose. For example, you can build it completely out of glass if you want complete transparency. If you want more privacy, you can build a foundation of wood, bricks or concrete and then complete the rest with glass or windows. 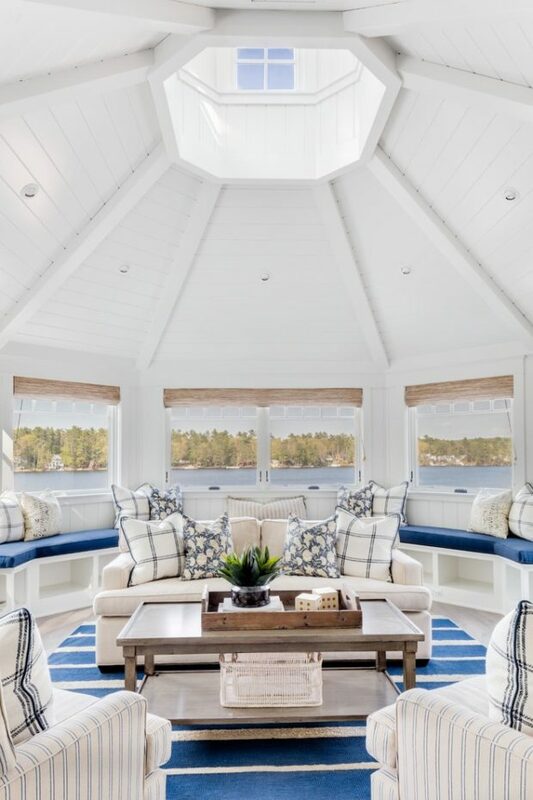 When it comes to the roof, you can choose a semi-transparent polycarbonate roof which will lessen the intensity of the sun light or glass that will let all the sun rays through. If you’ve chosen to build a detached conservatory then a combination of the two types might be your best choice. For an extension type conservatory, the best choice is to use roof windows that can be opened when needed. This will give you the option to install roof blinds that can control the amount of sunlight that you want to let through. In case the option for opening a window is not needed, flat roof windows like these could be a suitable option as well. After you’re done with the construction part of the conservatory, you can move on to the interior furnishings and decorating. For this, you have complete freedom because you will be the one enjoying it. A minor thing that you need to keep in mind if you’re creating an extension is to try and match the style of the rest of your home when choosing the furniture. 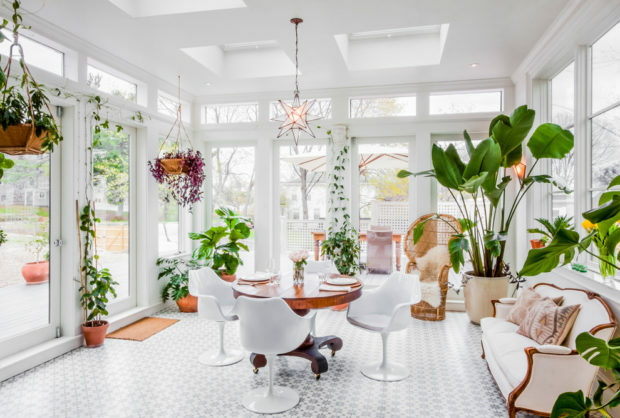 In the end, the conservatory can become your new living room if you need some more space to chill out in or your new dining room that can enable you to host guests in a unique location.